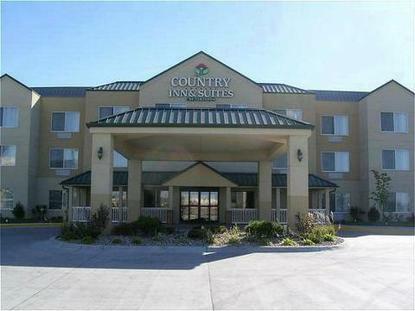 The hotel connects to the Mid America Center and is located steps away from the Legendary Horseshoe Casino. We are just minutes from the Henry Doorly Zoo and the Old Market District in Omaha. The hotel features an indoor pool, whirlpool, and exercise area. Continental breakfast is offered daily. In-room amenities include coffeemaker, hairdryer, iron and ironing board. Deluxe suites are also available.